Jemal Hines is this week’s guest on The Life of Dad Show. 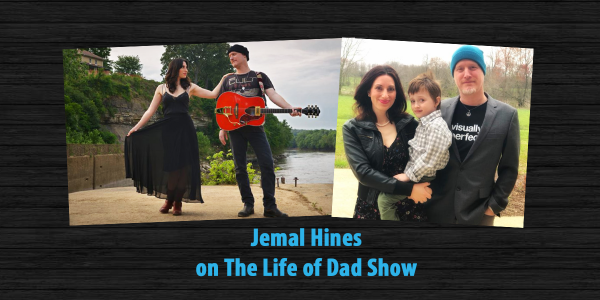 Jemal Hines talks The Life of Dad Show host Art Eddy about fatherhood, working on his band’s new album, Of Water + Mercy, and how fatherhood has changed him as a musician. 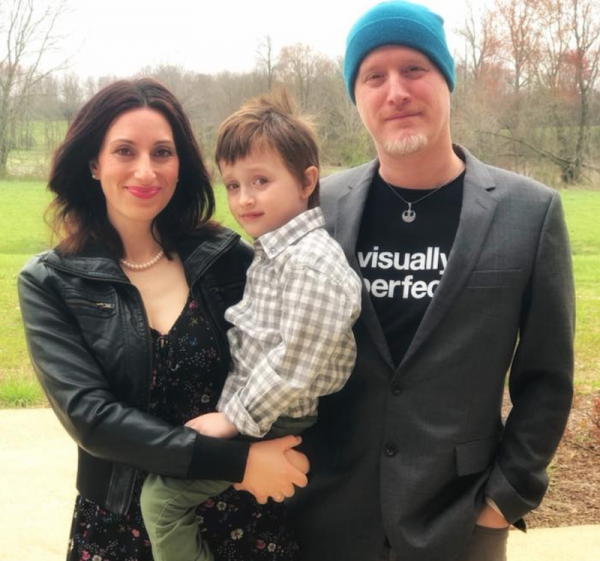 Jemal shares with Art how he and his wife, Moksha prepared for this album and what it was like to work with Dan Haseltine. Jemal talks with Art about the values he and Moksha look to instill in their son and then answers the Life of Dad Quick Five. The music of HuDost weaves a seamless tapestry of Folk, World, and Rock that renders tears and laughter in listeners, cultivating the nameless longing that abides somewhere in all our hearts and invoking total celebration. HuDost’s core musicians are Moksha Sommer, from Montréal, and Jemal Wade Hines from Kentucky. Having toured the U.S., Canada, and Europe constantly since April 2006, HuDost has grown and expanded, travelled rocky and glorious terrain and marveled at all they can learn and explore. Moksha and Jemal Wade in this time have grown as artists, as seekers, as a couple and as a family. Since 2015 they have also been highly engaged activists, doing advocacy work as KY Congressional District Representatives for ONE. Follow Jemal on Twitter at @HuDost and do to their website at www.hudost.com for more on the band and to pick up their new album, Of Water + Mercy.